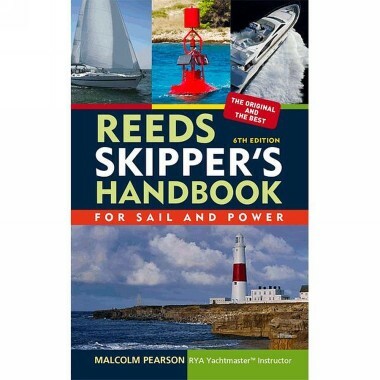 A little pocketbook crammed with aide-memoire information that is just enough to remind you of important facts you may need in a hurry in a coastal passage. Illustrated in full colour throughout, it covers chartwork, position fixing, lights and buoyage, Rule of the Road, flags, weather and more. PB. 138pp.